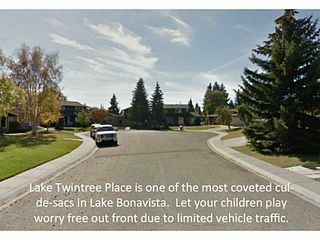 Welcome to your new family home on Lake Twintree Place, one of the most quiet & coveted streets in Lake Bonavista. 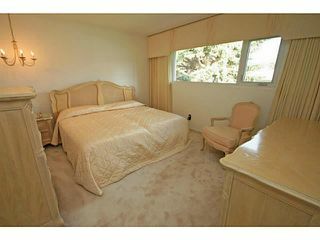 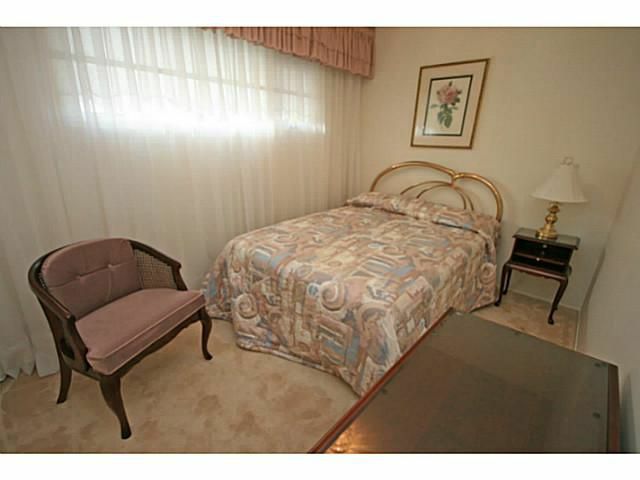 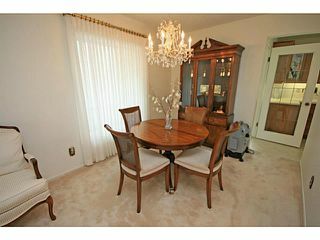 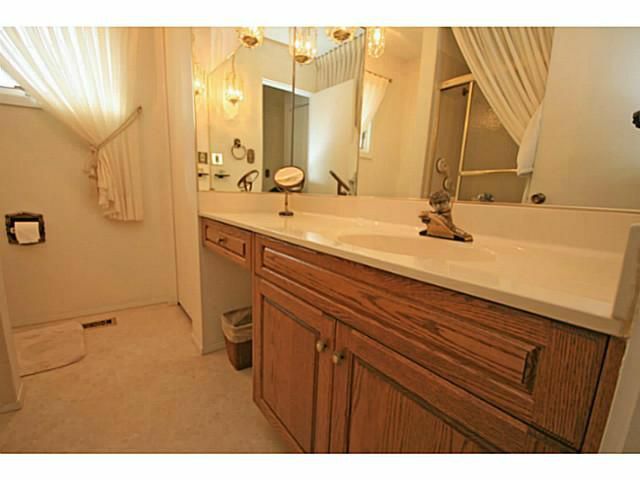 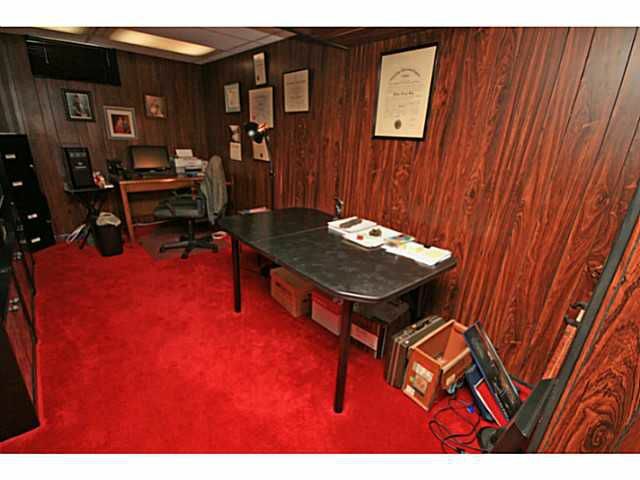 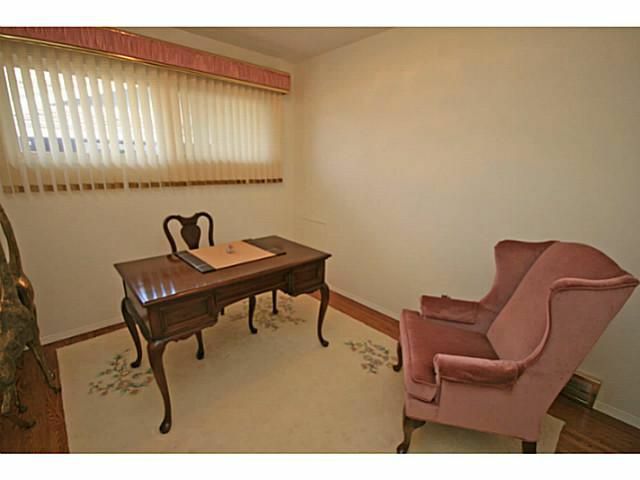 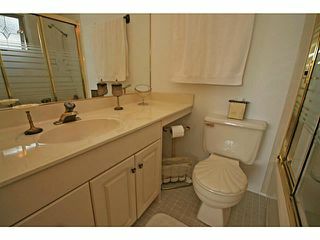 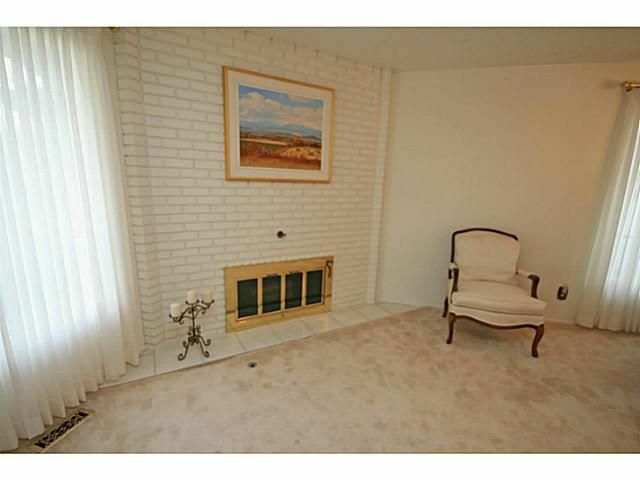 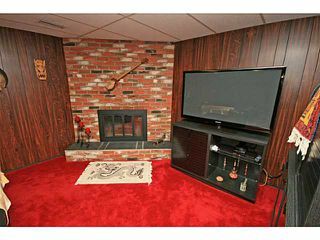 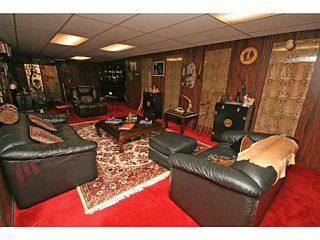 This home has been well cared for & is in great shape. 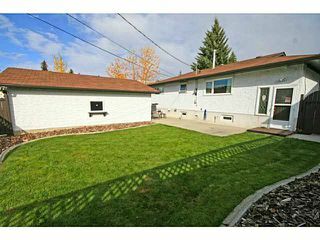 The property has undertaken many recent improvements including: Roof shingles, most windows, furnace, hot water tank, garage door, eavestroughs, fascia + more. 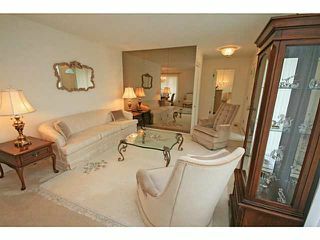 With over 2500 sq. 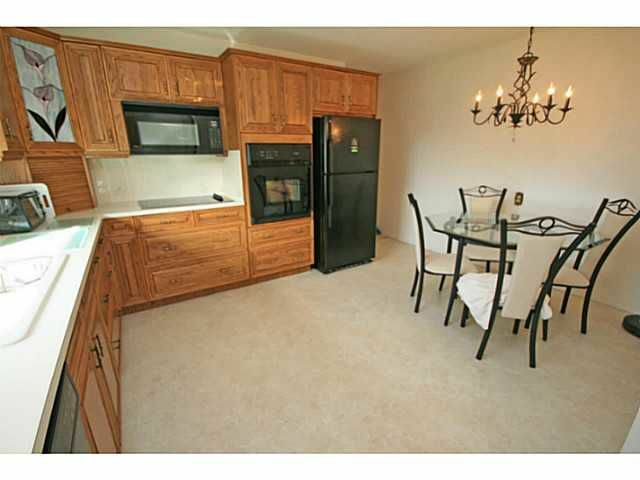 feet of usable space, this is a solid floorplan for families. 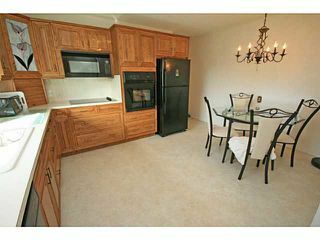 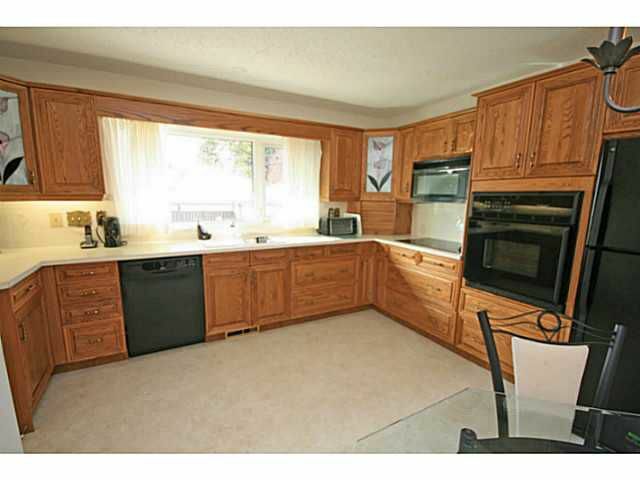 Good sized kitchen, master with full ensuite & hardwood floors under some of the carpet. Great basement plan with lots of storage & open areas. 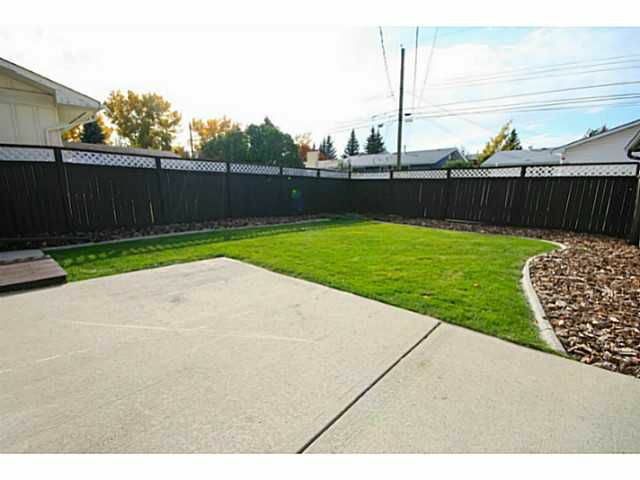 The west facing backyard gets plenty of sun, & has a large concret patio perfect for entertaining. 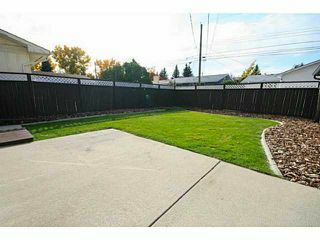 Poured concrete walks surround the perimeter of the home, & there is an underground sprinkler system for easy lawn maintenance. With very limited traffic, this is the type of street where your kids can play out front safely & worry free. 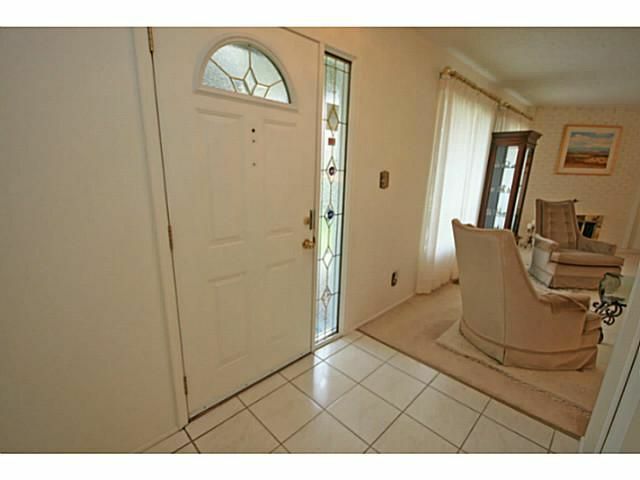 This is a real family orientated street. 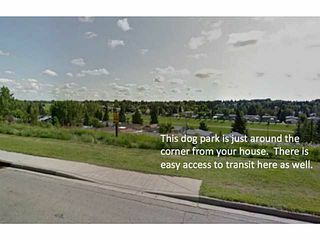 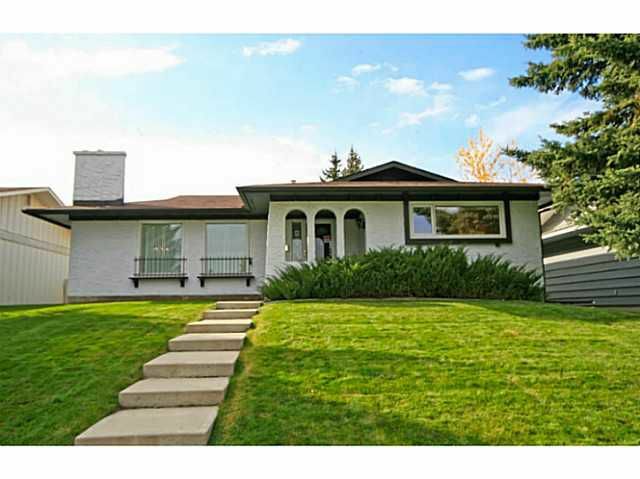 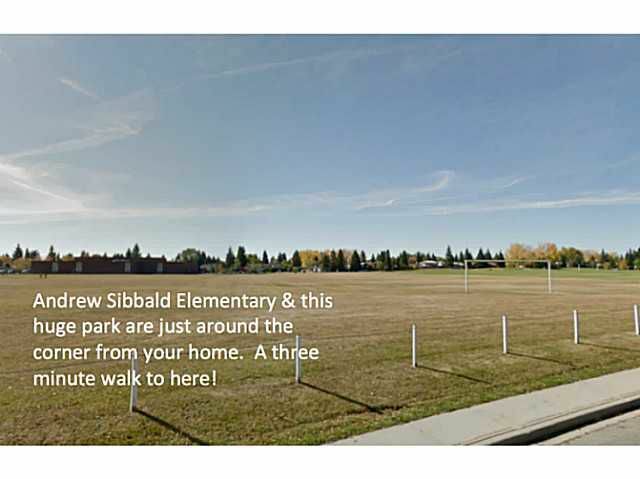 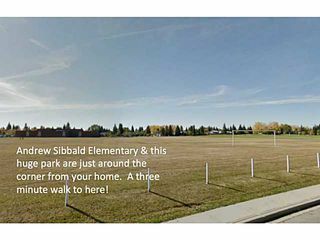 A short distance to the Lake, parks, Fish Creek, dog park, schools & many amenities.